Insanity Artists present this in association with WME. With over 1 million sales TINCHY STRYDER is one of the UK’s most successful urban artists of all time with hits including ‘Take Me Back’, ‘Never Leave You’, ‘Space Ship’, ‘Bright Lights’ & ‘Number 1’. 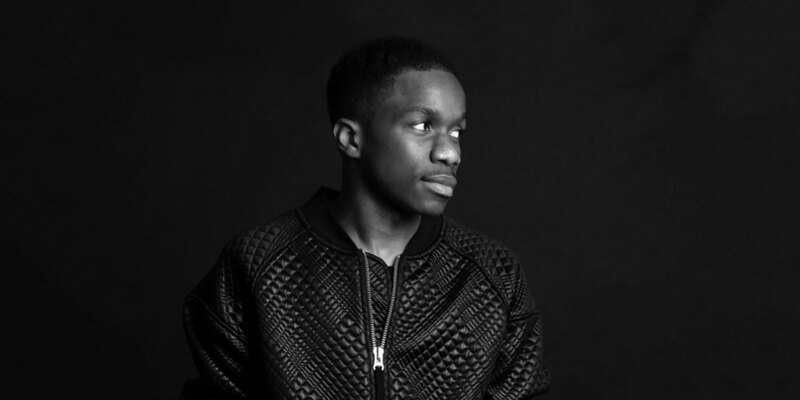 Following the successful launch of Goji: Tinchy Stryder On Cloud 9 Headphone’s the BRIT Award nominee and MOBO Award winner launches his ‘INSOMINIAC DJ SETS’. The show comprises of TINCHY STRYDER playing a 60 min DJ Set mixing the very best urban music from the UK to the USA.